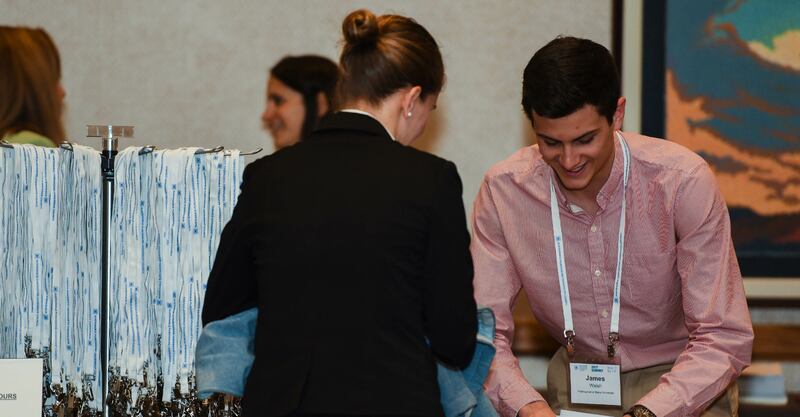 If you are a student interested in learning about cutting edge work in the sustainable purchasing movement, you have the opportunity to register for the Sustainable Purchasing Leadership Council’s 2019 Summit for FREE in exchange for volunteering for 8 hours or two 4-6 hour shifts. 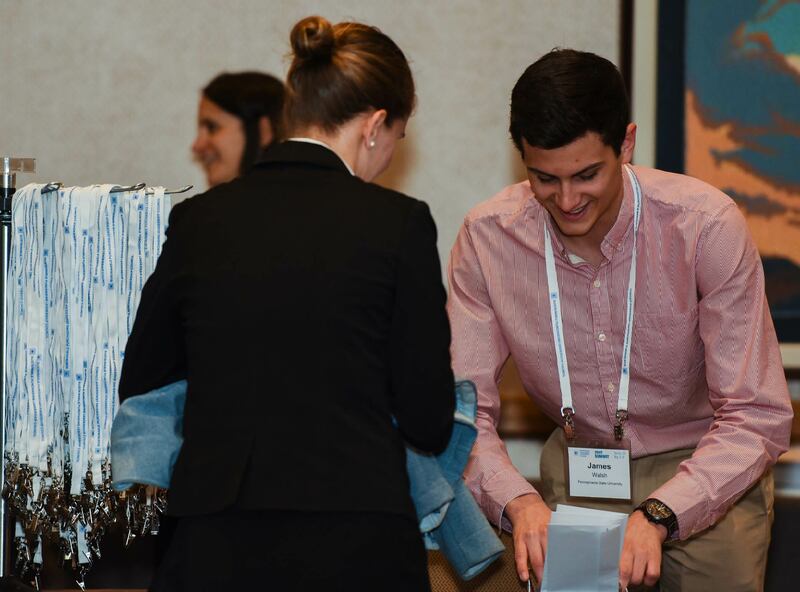 Volunteers will have a unique opportunity to work with professionals at the conference. 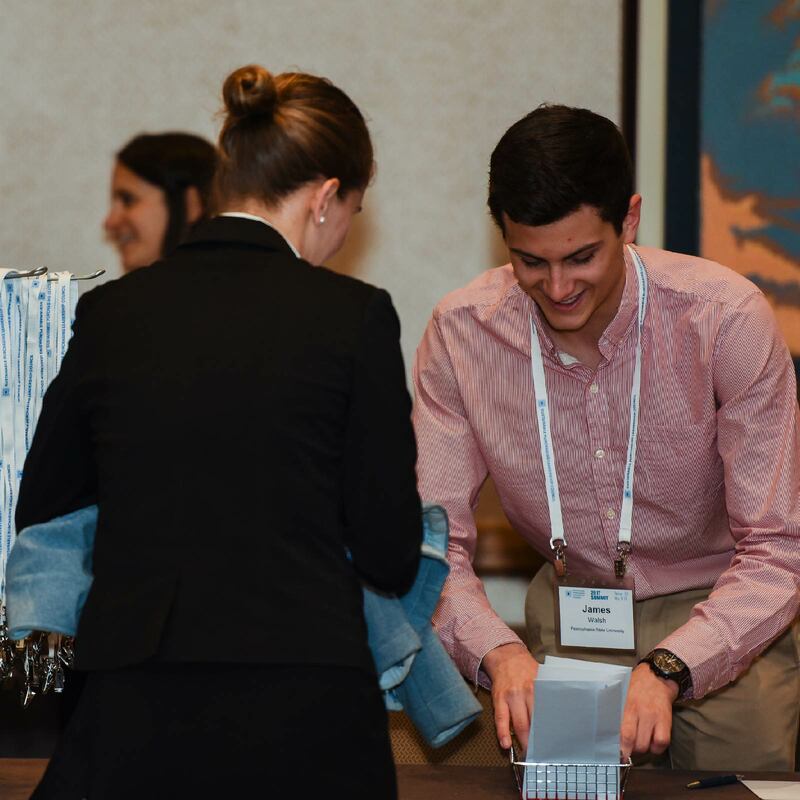 Volunteers will be responsible for giving 8-12 hours of time assisting with activities such as helping with registration, answering questions about the conference, time keeping, and managing logistical aspects of sessions. Volunteers will be expected to be on site from 9am Monday May 20 through Wednesday May 22 at 12:00pm and will be responsible for their travel costs. We have set aside a scholarship fund to support the participation of people who would add to the diversity of perspectives but who would not be able to participate without financial assistance. In order to ensure that a number of organizations are able to benefit from the fund, the maximum scholarship will be $850 and will require the recipient to provide a minimum of 4 hours of volunteer time during the conference. Scholarships can be used to offset whichever expenses the organization has the greatest difficulty covering (travel, lodging, registration). Applications will be considered on a rolling basis. Priority will be given to SPLC members, applicants whose participation will enhance the diversity of perspectives at the meeting, and the first applicant from any organization. Once an application has been approved, we will provide instructions for submitting expenses and receiving your reimbursement.